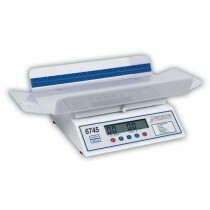 Baby & Toddler scales are available in a few different styles. 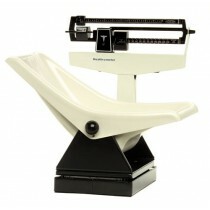 The first style is a mechanical baby scales that suspends the baby or toddler and uses a hanging sling to support the child while measuring the weight. 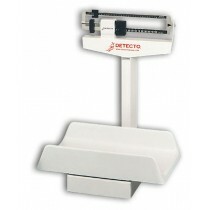 A second style of mechanical scale uses a balance beam to determine baby weight. 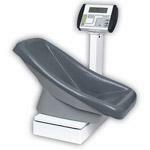 These scales work similarly to a standard physician scale. 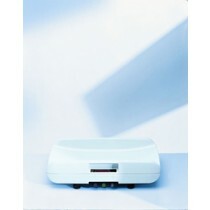 Another standard option is a digital baby scale. 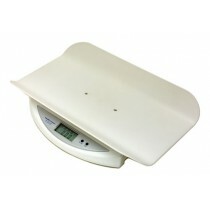 These digital scales are designed to sit on top of a table and measure the baby's weight. 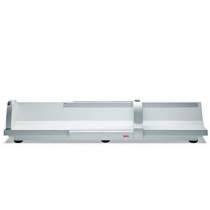 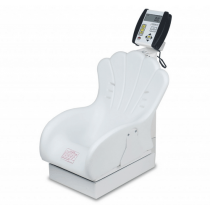 If you don't have a convenient table in your office or facility, we sell a compatible rolling cart for use with these digital infant scales. 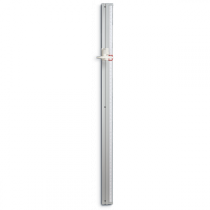 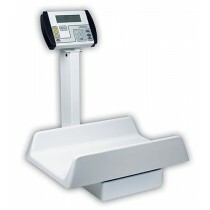 Other optional features are height rods, infantometers and carrying cases. 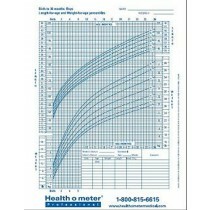 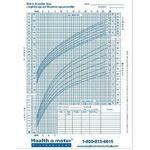 Some other infant measurement devices that may be helpful for diagnostic purposes are infant growth charts and diaper scales. 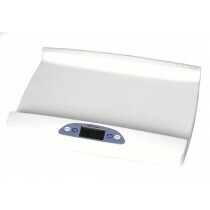 With a diaper scale it is easy to measure the amount of waste a child is producing by measuring diaper weight. 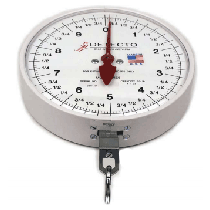 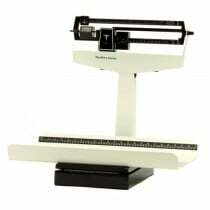 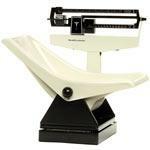 Mechanical Baby and Toddler Scales are ideal for increased accuracy readings in a classic beam scale. 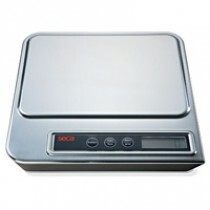 Digital Baby and Toddler scales feature a simple readout. 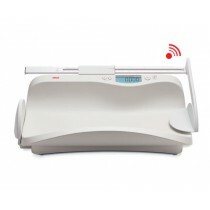 You can also use digital scales for extra large babies. 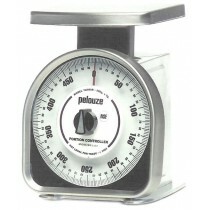 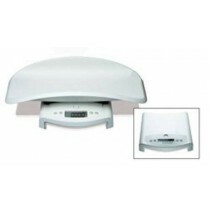 Hanging Baby Scales are mechanical scales that utilize a sling design. 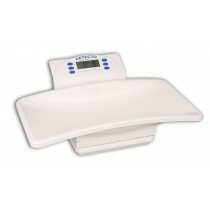 These are ideal surface space is limited or for when you need both hands free to record the weight. 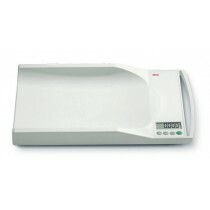 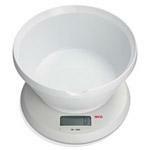 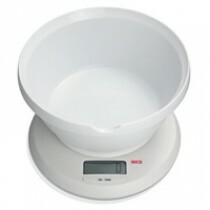 Diaper scales are designed for measuring the amount of waste in a diaper for diagnostics purposes.